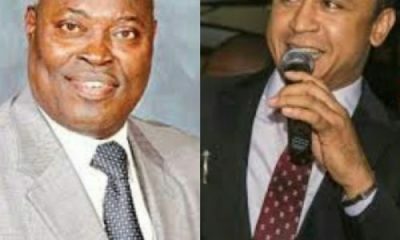 Nigerians have taken to their social media handles to lambaste popular Nigerian On Air Personality (OAP), Daddy Freeze for dragging the general oversea of the Redeemed Christian Church of God (RCCG), Pastor Enoch Adejare Adeboye into a discussion over the crash of Osinbajo’s helicopter. 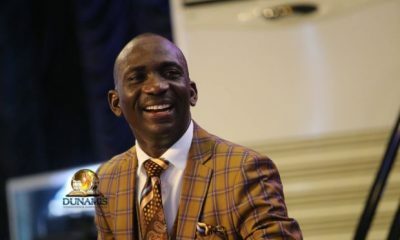 Naija News reports that Daddy Freeze brought Pastor Adeboye into a comment where the on-air personality asked Nigerians to call the pastor for more prayers. 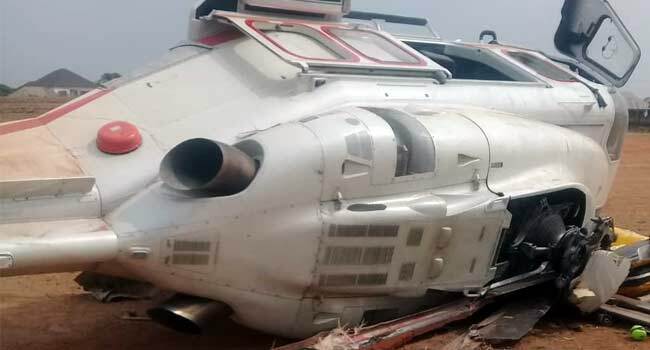 In a recent report, the crashed helicopter which Osinbajo narrowly escaped death in Kogi, crashed a truck on it way for a maintenance repair. 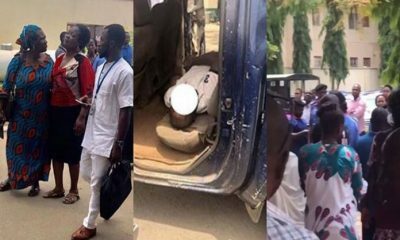 The report revealed that the trailer conveying the crashed wreckage of the helicopter crashed on it way to the venue of the maintenance repair. 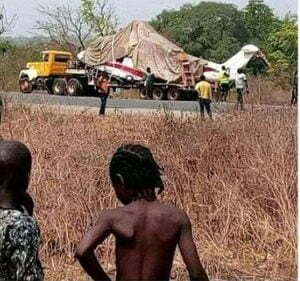 It would be recalled that Naija News had reported that Osinbajo’s helicopter crashed in Kabba, Kogi state. 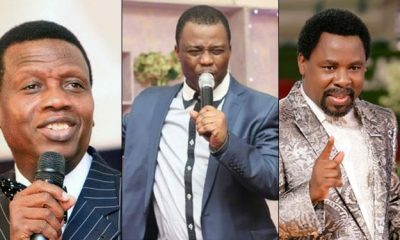 This is coming in less than five days after Daddy Freeze attacked Pastor Adeboye. 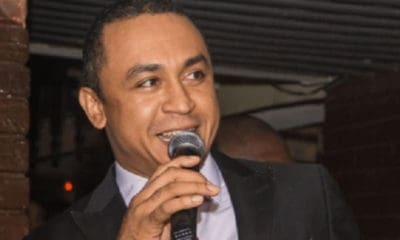 Daddy Freeze had earlier mocked the general overseer that his prayers were not the reason Osinbajo escaped the crash unhurt.